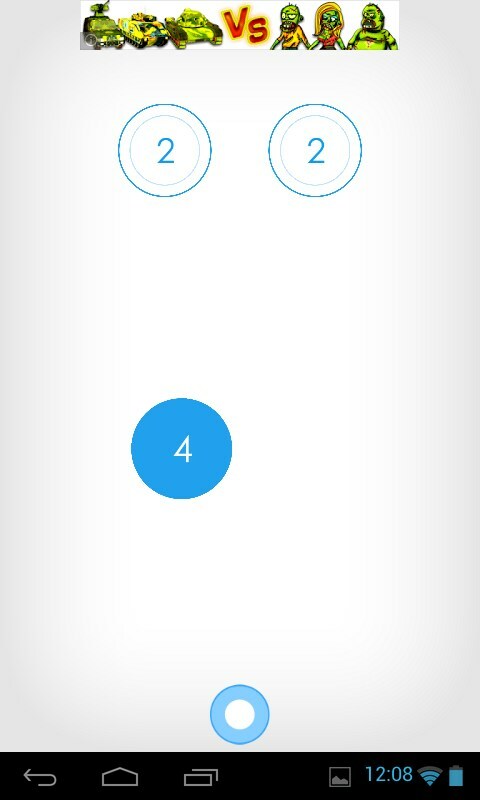 Co!ors Blue – Games for Android 2018 – Free download. 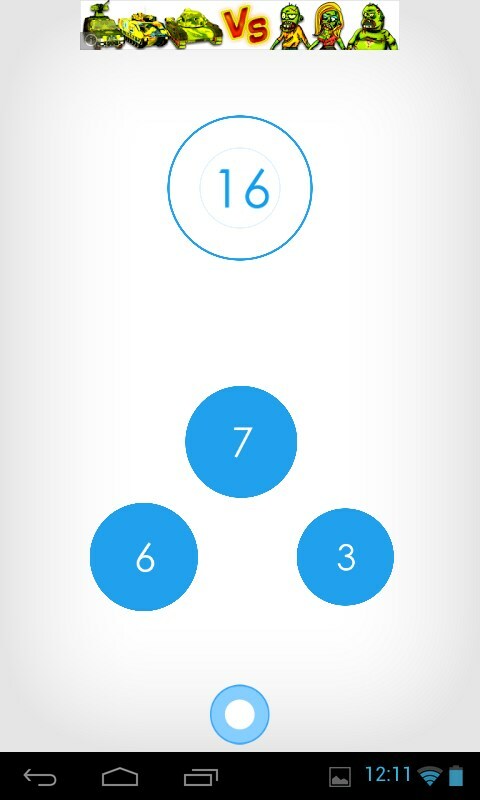 Co!ors Blue – Mind-exercising Math game. 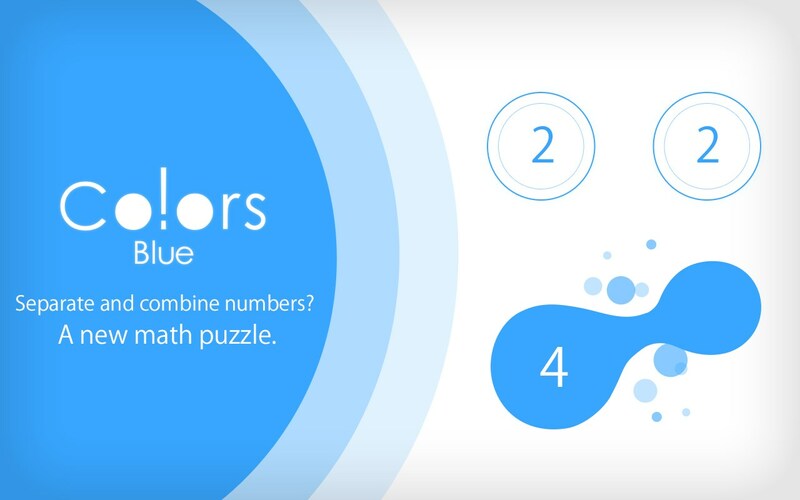 Co!ors Blue is a mind-exercising app for Android that is all about math. All the levels can be passed by using the basic math knowledge that we have learned when we were young: factoring and adding. 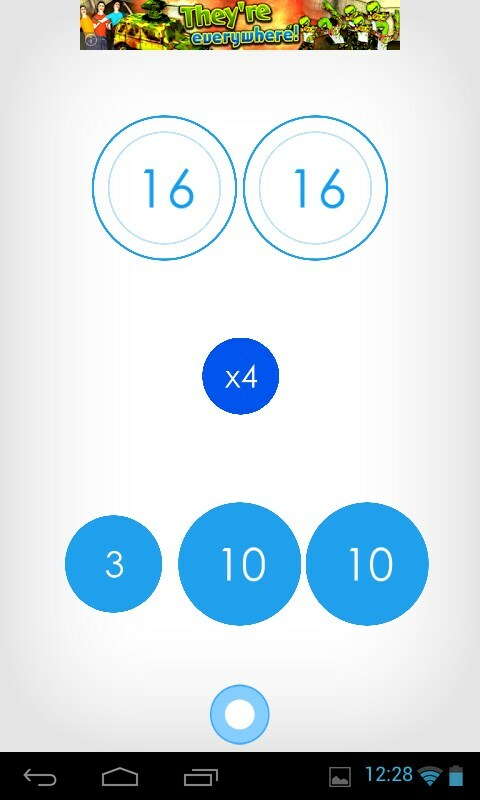 Your objective to pass the level is to match the numbers in the white circles. 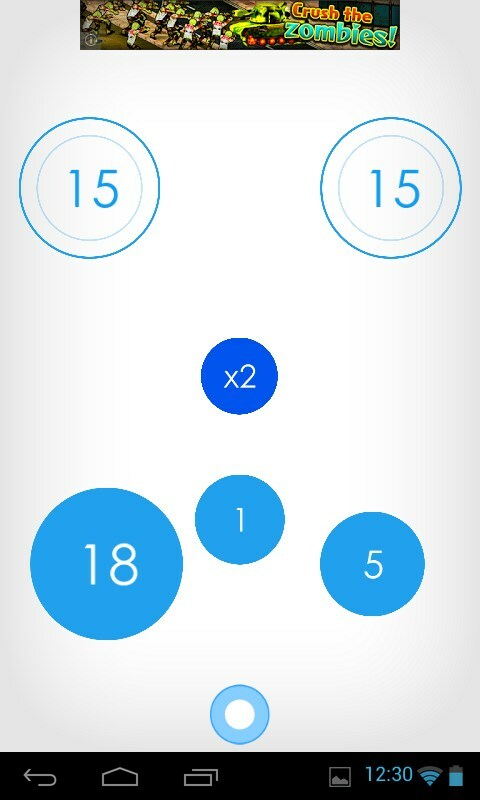 For you to match these numbers, you need to factor the big numbers in the blue circles. 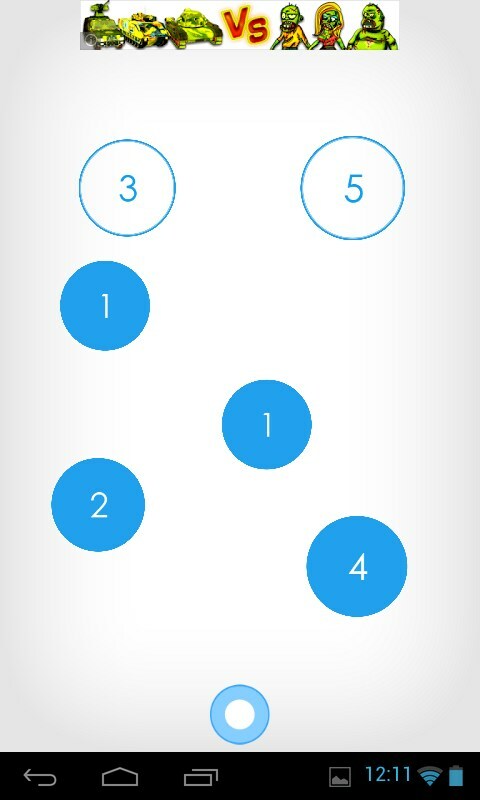 You can also add them by dragging one blue circle to another blue circle and you can only factor out even numbers. 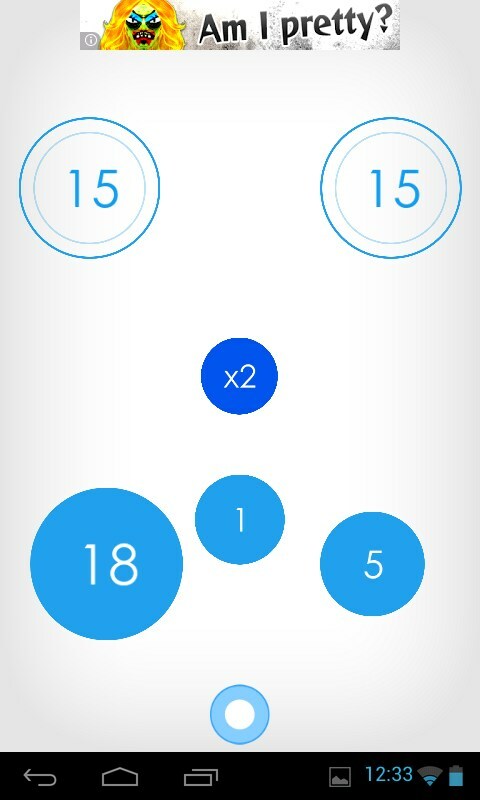 When you have the same number in the blue circle as the ones in the white, just drag the blue circle to the white ones to complete the level. The controls are really easy. 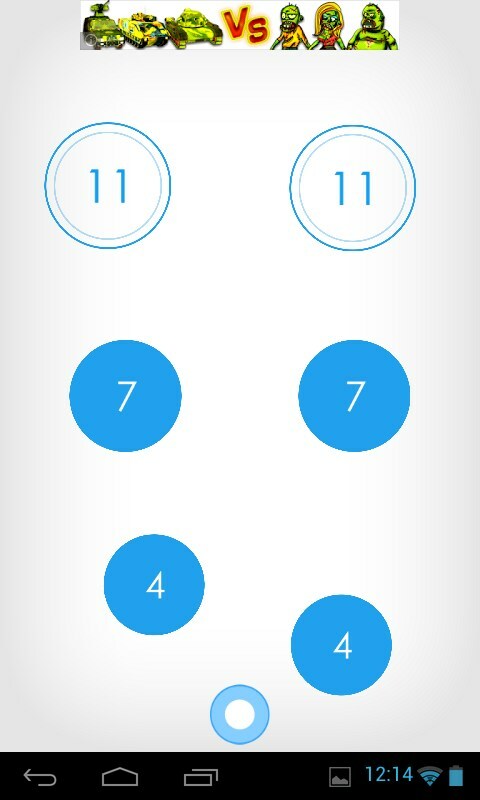 All your have to do to factor out the even numbers in the blue circles is to pinch out, the same gesture you need to make to zoom out a photo. Be careful, though. Sometimes, you might flick the blue circle too hard that it will end up disappearing from the screen. 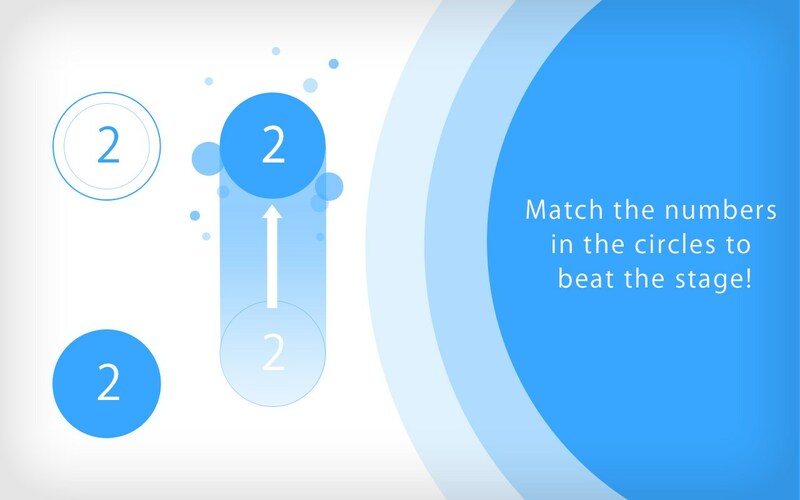 If you successfully dragged and matched the blue circles but you failed to use all of them then you will have to retry. The background music is similar to quiz bee competitions and it is very atmospheric. 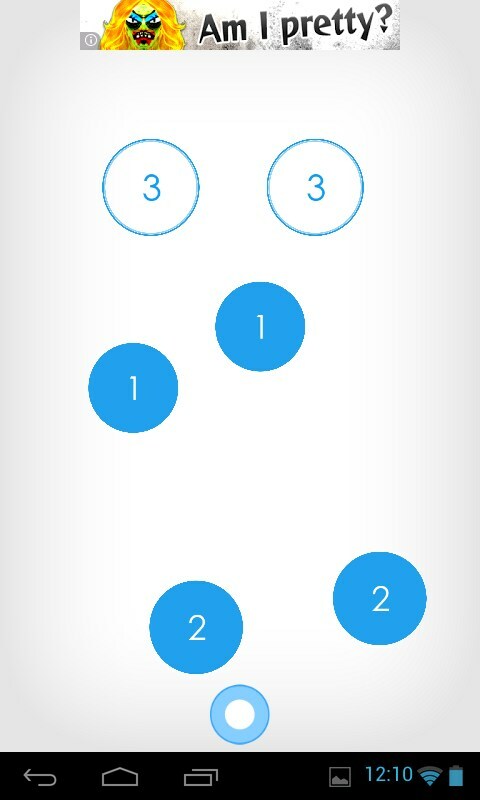 Every movement that you make in the game makes dripping sounds, which is just right for the game since the circles are a bit similar to droplets of oils on water. 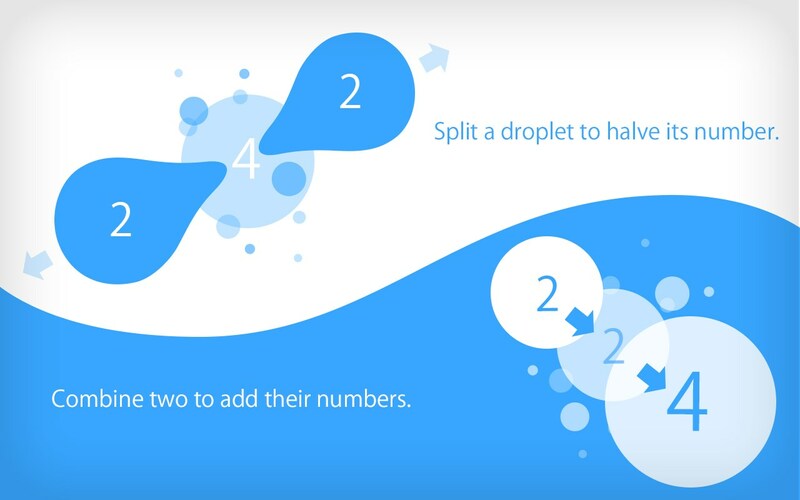 On higher levels, there will be an additional circle with a darker shade that will let you drag it to a number to multiply it, depending on what number it contains. The options are just enough. You have the option to turn the sound effects or background music on or off, you can play the previous levels again, and you can also redo the current level you are in if you made a wrong move. 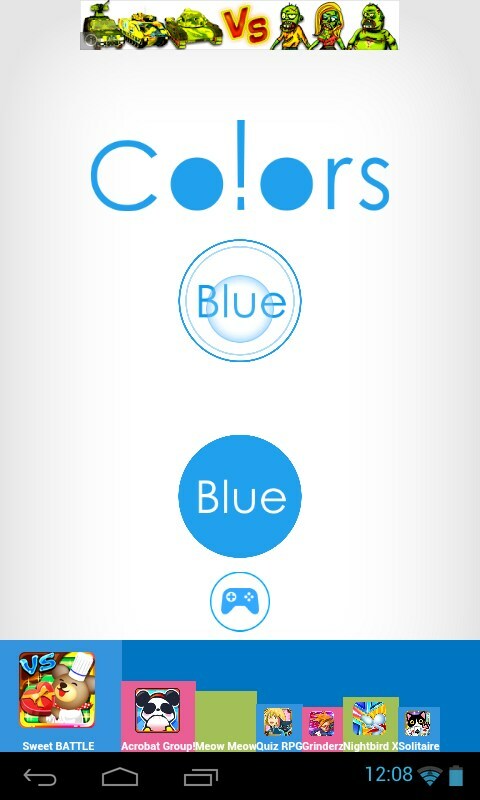 Co!ors Blue is the perfect app for you if you love mind exercising games. 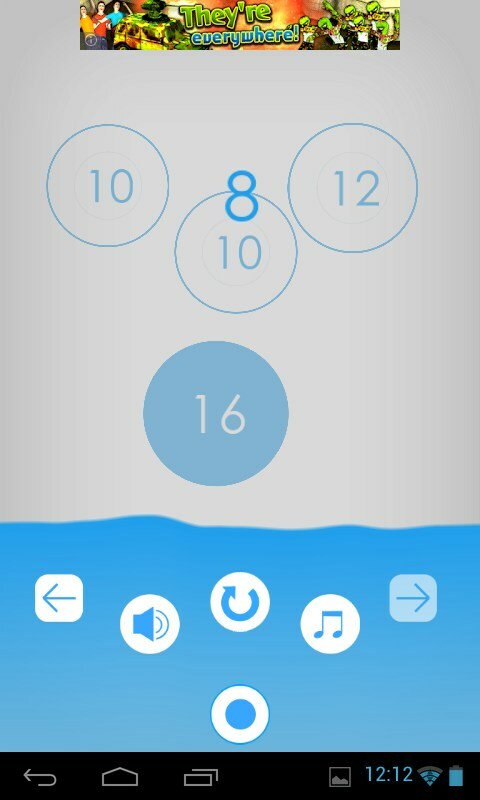 The layout of the game is simple, perfect and responsive, perfect soundtrack and unique idea for an app!